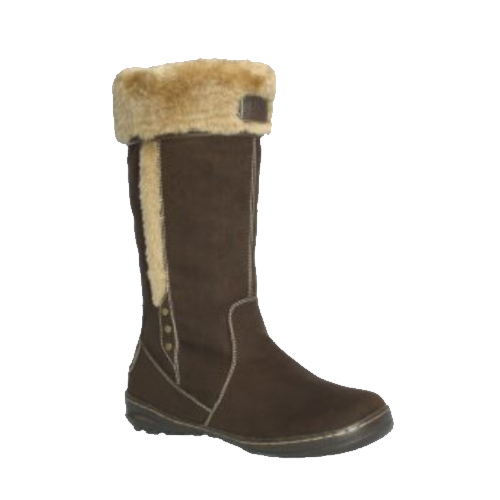 Annie is a tall, upright style featuring an exposed faux fur seam and 3 metal stud detail. 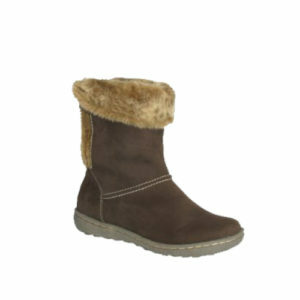 Annie is best worn with skinny jeans or leggings. 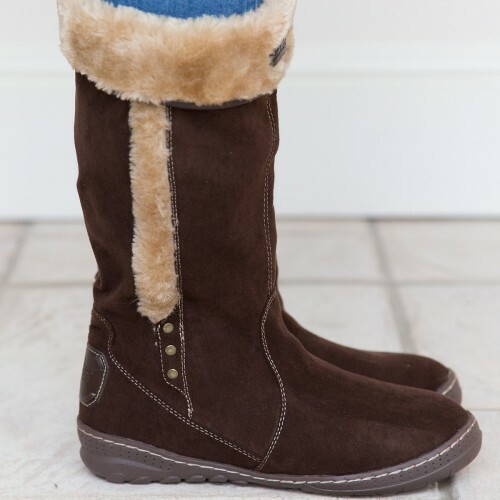 A great boot for daytime and certainly no slouch. 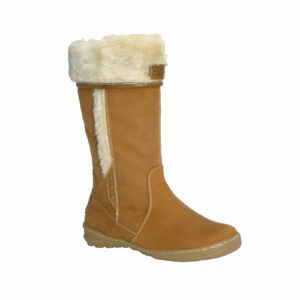 Great boots for the winter time they are also very warm on the inside!